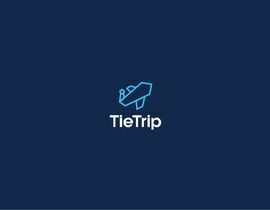 I need a logo for the new blog format, called "TieTrips". 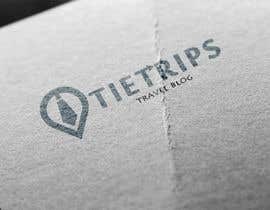 The blog will be about travels I do while doing business, focused on photography and good quality pictures. 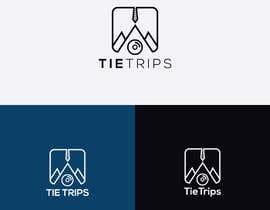 The logo needs to have an element of Tie and element of Trips eg. mountains. Also needs to be done with the version with signature and without it and be easy to put to any products. The aircraft expresses (T) #316 .Thank you. #265 , hi,pls check the logo, give your feedback,ths. #186 please check my entire & let me know if need any modification. Hey, check my entry #80 . If you need changes feel free to ask!